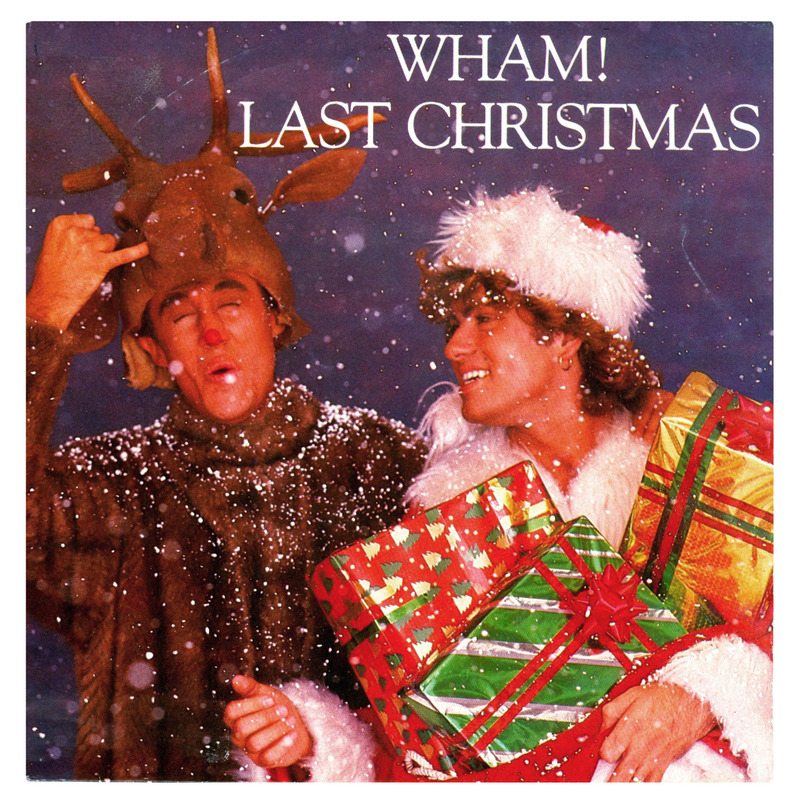 Last Christmas ~ Christmas A Go Go! There is of course the brilliant Face of a Lover blog, posting the oddest, bestest and weirdest covers out there of Last Christmas. Some of them are on Spotify. I listed 81 versions, HERE. Metal, pop, jazz, soul, electronica, folk, piano, choirs, whatnot?